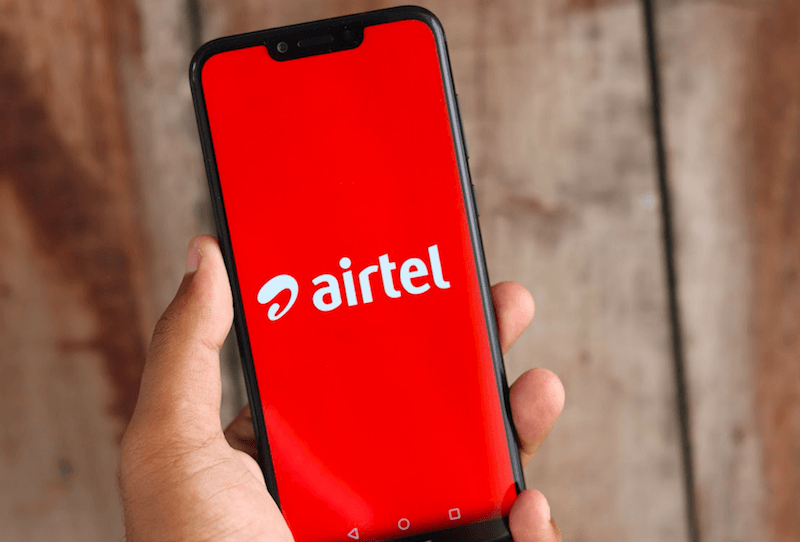 Bharti Airtel, the former telecom market leader slipped down from its top spot after the two major telecom operators, Vodafone India and Idea Cellular merged to form the largest telecom entity of India, Vodafone Idea. Now, the industry is headed towards an unprecedented stage of stagnation with no clear winner in sight. With the entry of Reliance Jio two years back, the telecom industry saw an erosion of substantial revenues, falling ARPU (Average revenue per user) and adding and losing of subscribers from telcos like Airtel and Idea to Reliance Jio. The prolonged tariff war also pushed players like Tata teleservices out from the field, thus leaving three private telecom companies as the major players in the field. 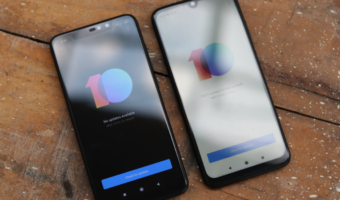 Now although we are getting to see some stability regarding pricing and competition between the three telcos, there is yet another struggle ongoing in the telecom industry. The data tariff war has left no clear winner. Depending on the critical metrics of the industry and analysts and officials haven’t been able to figure out which telecom operator remains ahead of the others. To illustrate the fact to you, it’s worth noting that Vodafone Idea which is the telecom operator with the largest subscriber base and revenue market share also came off as the only loss-making company among the three. The company posted a loss of Rs 4,970 crore loss in the quarter ending September. Reliance Jio, on the other hand, which boasts of 252 million subscribers against the 435 million subscribers of Vodafone Idea made a profit of Rs 681 crore in the same quarter ending in September. 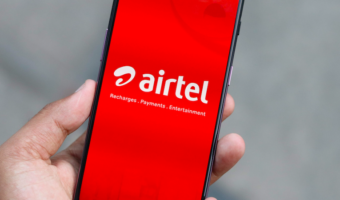 The third player in the field, Sunil Bharti Mittal led telco, Bharti Airtel witnessed its year on year revenue fall 11% in the July-September quarter. The telecom operator also slipped by 2.3 million subscribers in its user base, while in the same period, Reliance Jio added 13 million more subscribers. Matthews also added to his words saying that a much more relevant metric in the industry would be the volume of data flowing on the network along with 4G network coverage. 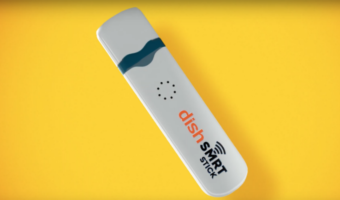 In Matthews’ words, the market leader in the industry would distinguish itself by 4G network capacity and not by subscriber count. Speaking of 4G coverage, Reliance Jio is targeting 99% population coverage by March, whereas Airtel has 90% 4G coverage, with plans of occupying the primary SIM slot of users. Vodafone Idea, on the other hand, plans to expand to 70% population in six months and to 80% in 2019-20. Amresh Nandan, Vice president and analyst, specialising in tech at Gartner said that right now there is no clear telecom winner in the industry. However, in the span of coming two or three years, we would be able to get a clear picture about who the telecom market leader is. The parameters for the same would be revenue and profitability and not the number of subscribers. Notably, Reliance Jio’s 252 million subscriber base is almost twice of Airtel and Vodafone Idea combined. While Airtel and Vodafone Idea are paying close attention to better-paying customers, Reliance Jio seems to be taking a different route by adding many subscribers and offering them cheap tariff options. On the same lines, Vodafone Idea plans to raise Rs 25,000 crore in the coming months to meet its capex and operational requirements. The newly merged telcos also have future spectrum liabilities of Rs 3,000 crore due in March. With that being said, the telecom war has now turned into a marathon rather than a sprint.